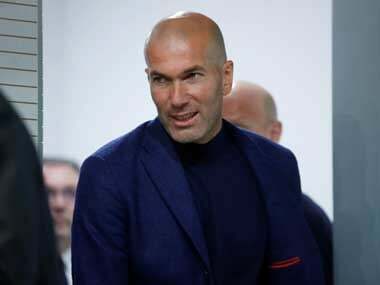 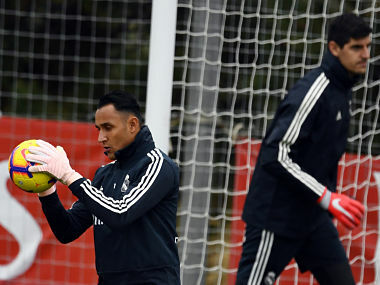 Real Madrid could sell Thibaut Courtois or Keylor Navas after coach Zinedine Zidane said the club will have a clear first-choice goalkeeper next season. 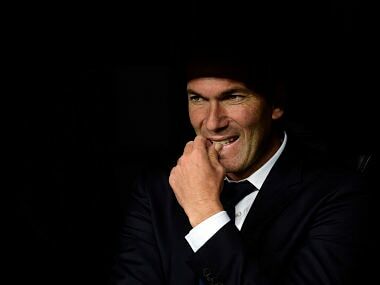 The victory ends a run of four consecutive home defeats for Madrid and means they are now two points behind Atletico, nine back on Barca. 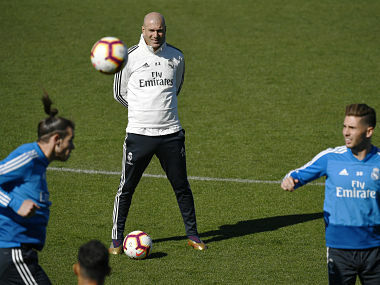 Sergio Ramos says he takes the blame for Real Madrid's "deeply disappointing" season but insists the players will have no say on the future of Santiago Solari. 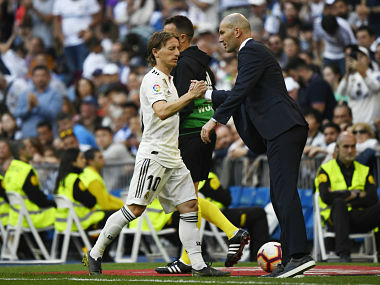 Real Madrid's losing run is over but Santiago Solari offered no assurances over his future after a chaotic 4-1 victory over struggling Real Valladolid on Sunday. 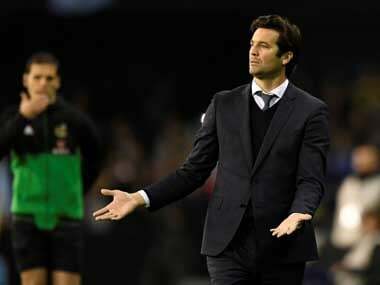 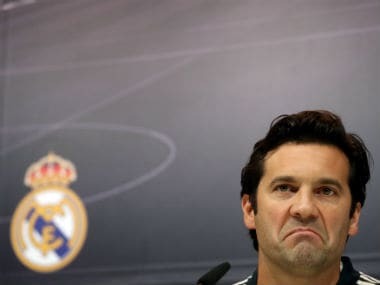 Santiago Solari insisted he would not resign as coach of Real Madrid despite his team being dumped out of the Champions League last 16 by Ajax.